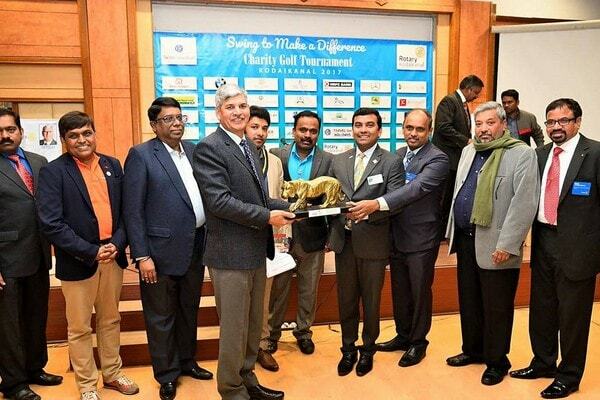 We the Golfing Rotarian fraternity of South Asia comprising India, Nepal, Bangladesh, Srilanka and Bhutan who are playing golf has decided to organised the South Asia fellowship of golfing Rotarians with the aim to promote friendship and fellowship on the basis of golf and to support our Rotary Foundation for the betterment of downtrodden of the society. 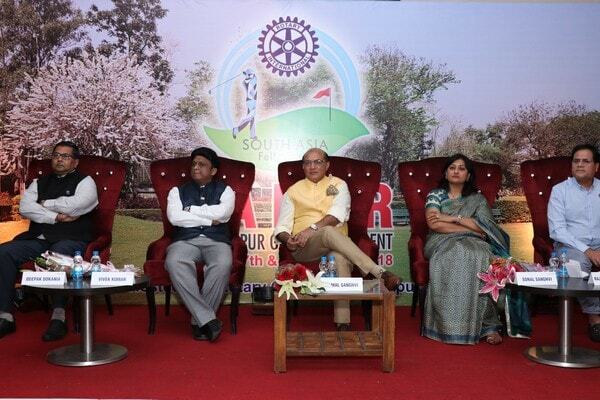 This will enhance the rotary mission, promotion of peace, goodwill and fellowship among the Rotarians. 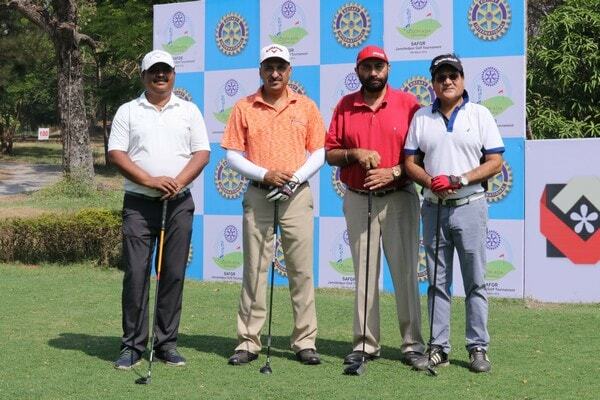 South Asia Rotary Golf Classic 2016 was organized by our district on 5th December 2015 at Kalhaar Blues & Greens, Ahmedabad with the purpose to promote golfing fellowship amongst the golfing Rotarians. 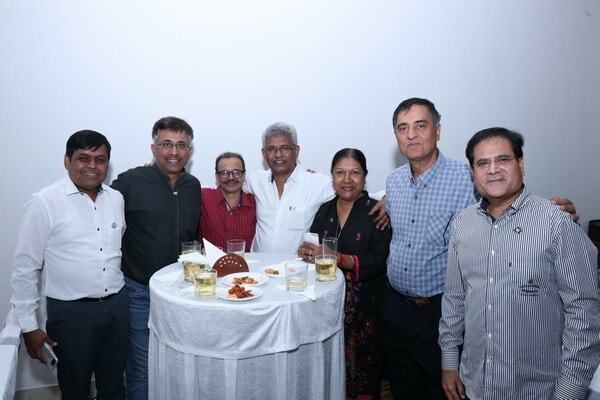 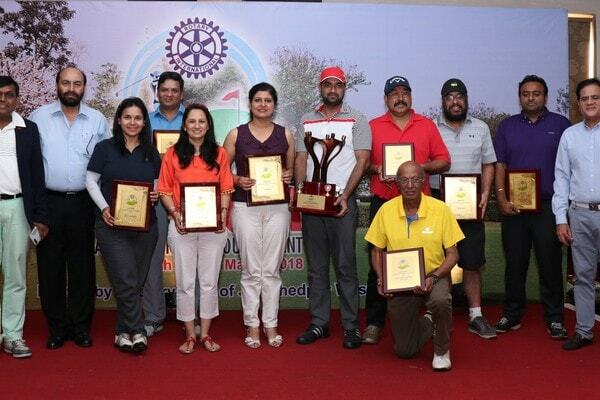 60 Rotarians from Ahmedabad, Baroda, Bharuch, Bengaluru, Delhi, Nagpur, Jaipur, Rajkot, and Kolhapur participated in the event and enjoyed a great fellowship event for the whole day ending with a delicious dinner and Prize distribution. 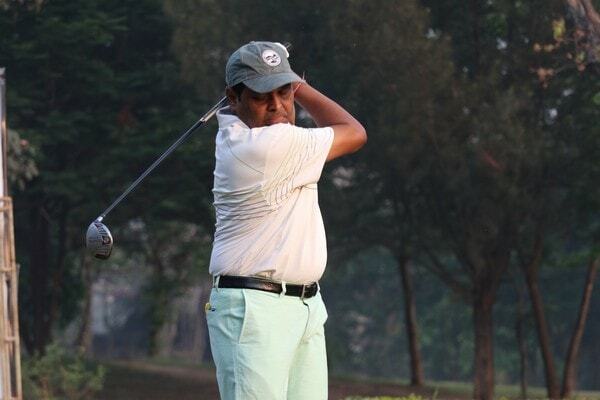 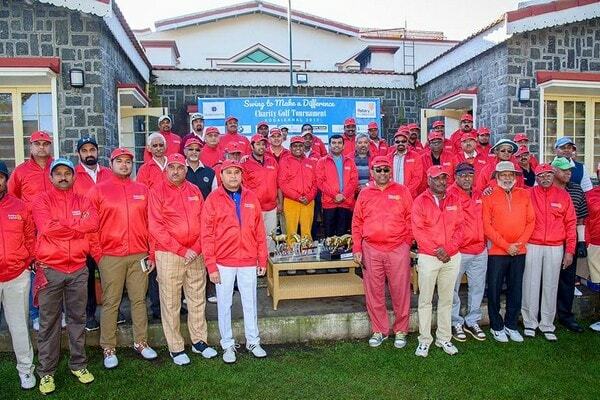 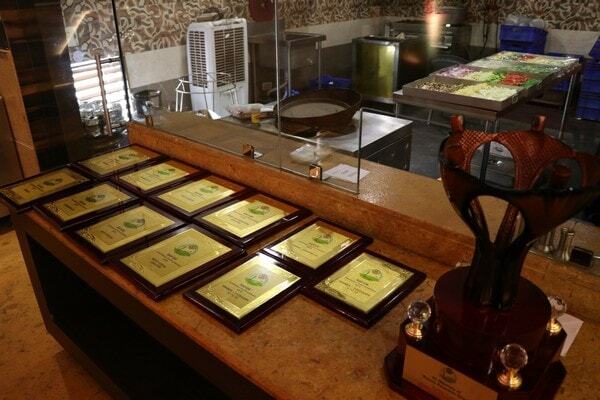 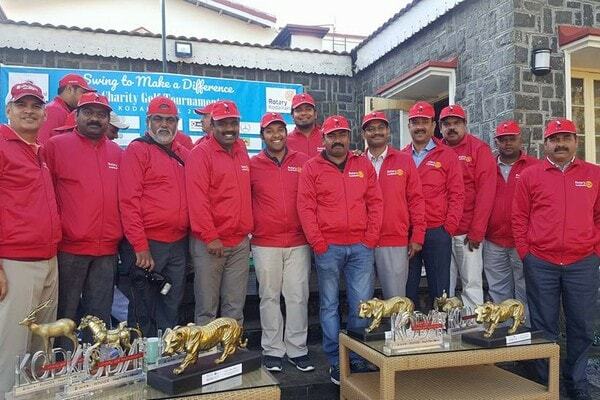 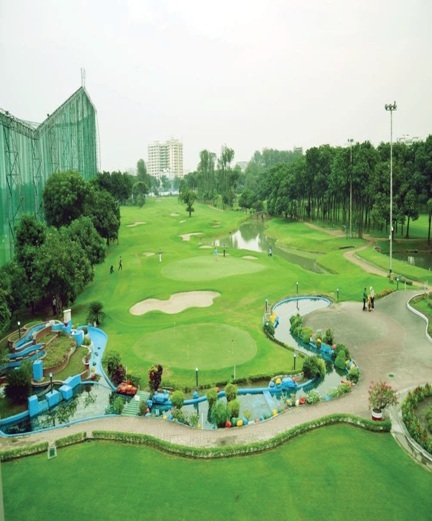 South Asian Golfers has been decided to organize an annual event at different places. 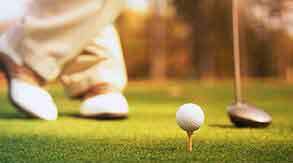 Next Golf annual Golf Tournament is organized by District 3190. 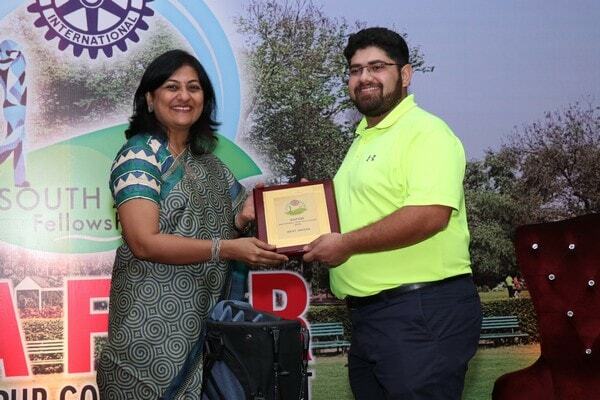 DG Rtn Parag Sheth has been appointed as the Chair Person of the Association and Rtn Kalpesh Shah from RC Baroda Sayajinagari has been appointed as the Zone Coordinator for West Zone for South Asia Rotary Golf Fellowship. 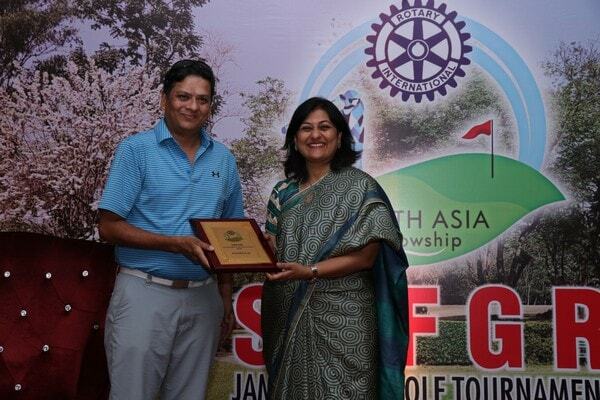 We thank you to Rtn Kalpesh Shah & Rtn Nishant Ramani for the successful organization of Rotary Golf Fellowship. 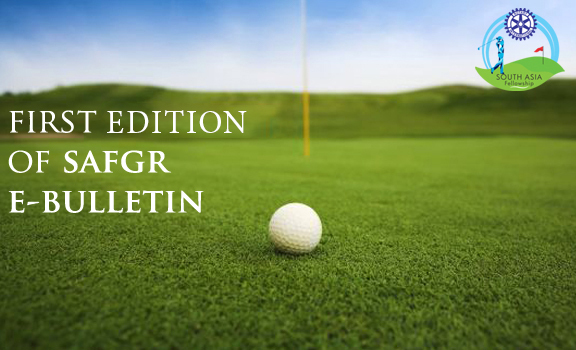 We are delighted to inform you that First SAFGR- Bangladesh Rotery Club Tournament -2019 to be held on Sunday, 24th February 2019 at Kurmitola Golf Club, Dhaka Cantt, Dhaka. 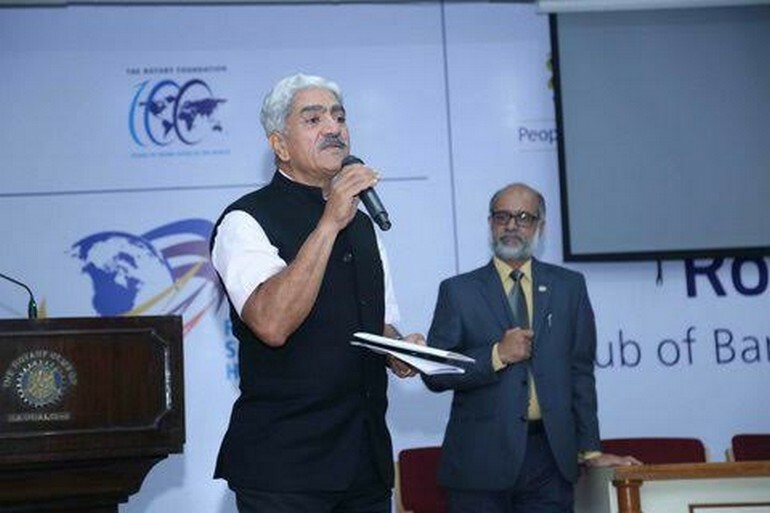 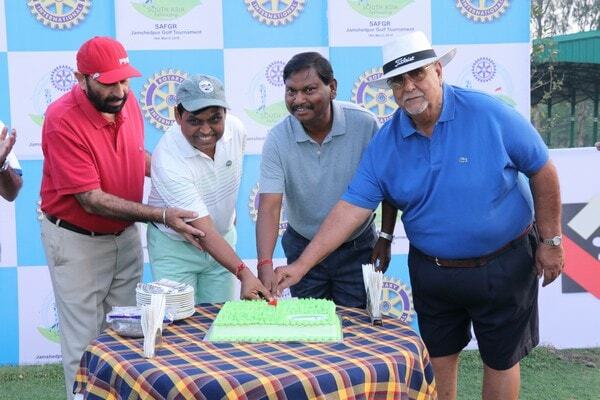 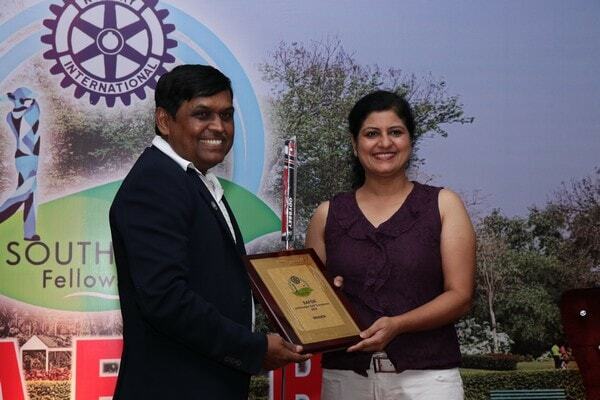 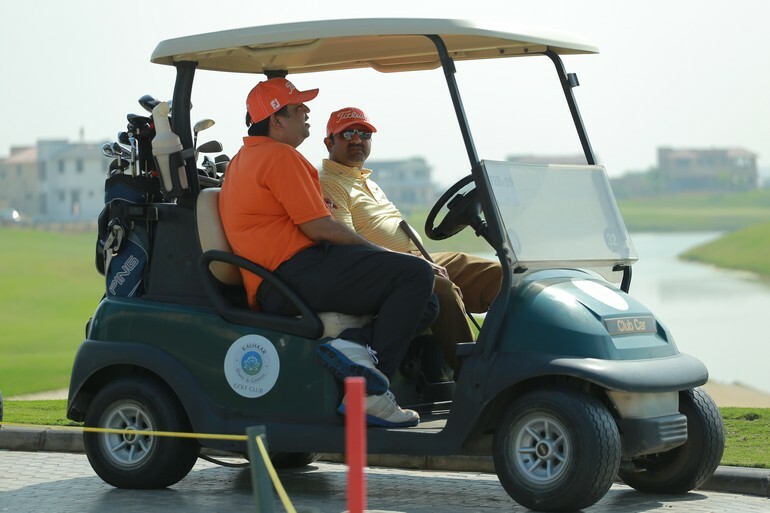 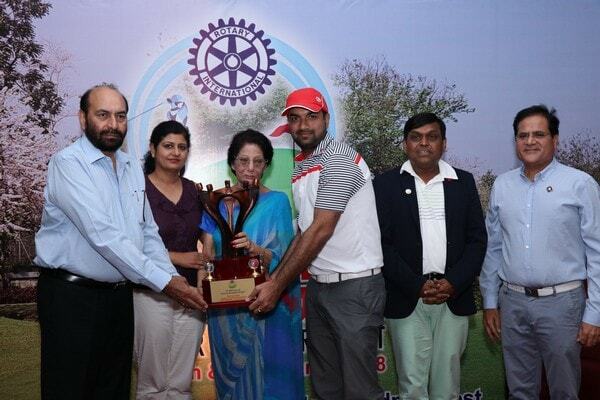 South Asia Rotary Golf Classic 2015 was organized by Rotary District 3060 on 5th December 2015 at Kalhaar Blues & Greens, Ahmedabad with the purpose to promote golfing fellowship amongst the golfing Rotarians. 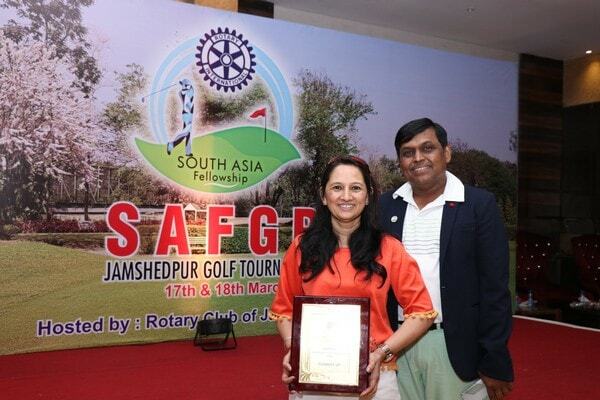 We the golfing Rotarian fraternity of South Asia comprising India, Nepal, Bangladesh, Srilanka and Bhutan who are playing golf has decided to organized the South Asia fellowship of golfing Rotarians with the aim to promote friendship and fellowship on the base of golf and to support our rotary foundation for the betterment of downtrodden of the society. 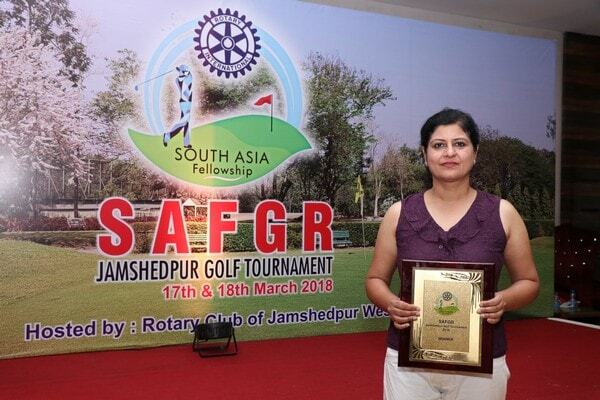 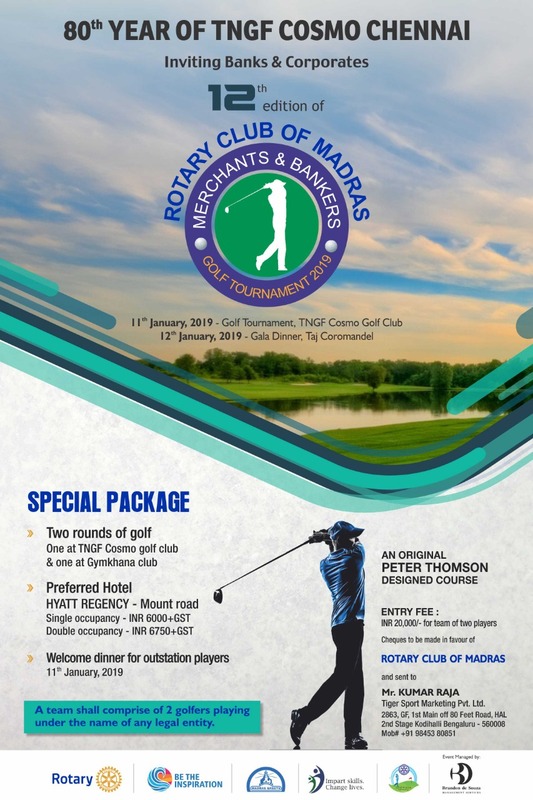 Copyright © 2018 South Asia Fellowship for Golfing Rotarians.